Frontier Basement Systems can solve these problems in your home with our complete duct sealing services. Our duct sealing methods create an airtight barrier around your ductwork, preventing air loss and helping your system run more efficiently. If you're interested in duct sealing for your home, call us today at 1-833-428-2988 or click below! 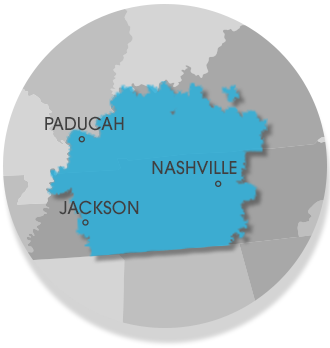 We offer free estimates on all our work in Clarksville, Nashville, Jackson and the surrounding areas. If you have problems with expensive heating and cooling bills or uncomfortable rooms, your ductwork may be to blame. Frontier Basement Systems can provide you with a complete evaluation of your ductwork and recommend the right duct sealing services for your needs. Call us today at 1-833-428-2988 or contact us online to get started on duct sealing for your home with a free estimate! We offer duct sealing and all our attic insulation services in Clarksville, Nashville, Jackson, Owensboro, Murfreesboro, Bowling Green, Philpot, Utica, Fayetteville, Marion and throughout the surrounding areas.